FRANKFORT – Senators Morgan McGarvey, Dennis Parrett, and Robin Webb will sit on issue panels Monday at the 2018 Legislative Preview Conference hosted by the Kentucky Chamber of Commerce. The 2018 Kentucky Legislative preview is a one-day gathering of Kentucky policy-makers in which they discuss with key elected and appointed officials issues they will face in the upcoming legislative session. Senator McGarvey will serve on the criminal justice panel at 9:40 a.m., along with Kentucky Justice and Public Safety Cabinet Secretary John Tilley, Sen. Whitney Westerfield and Rep. Jason Nemes. 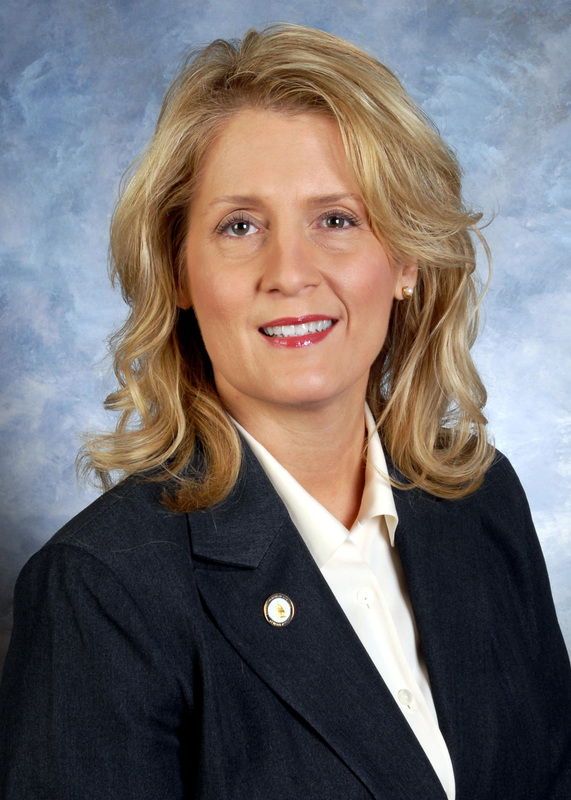 The moderator will be Sherri Craig, vice president of KentuckyOne Health. Senator Parrett will sit on the Workforce and Development Issues panel, which begins at 11:15 a.m. Alsoon the panel will be Kentucky Education and Workforce Development Cabinet Deputy Secretary Brad Montell, Rep. Adam Koenig and Rep. John Sims. The moderator will be Nick D’Andrea, vice president of public affairs, UPS. Senator Webb will be on the Budget and Tax Reform panel, which begins at 3:15 p.m., along with Senator Chris McDaniel, R-Taylor Mill, and Reo. Ken Fleming, R-Louisville. The moderator will be Jennifer Barber, attorney with Frost Brown Todd LLC. The conference will be held at the Griffin Gate Marriott Resort and Spa in Lexington. For additional information, visit www.kychamber.com/events/legislative-preview.